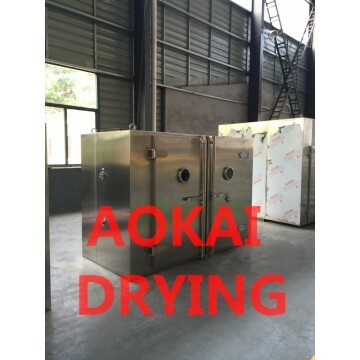 Suitable for the drying of APIs (Active Pharmaceutical Ingredients) in the synthetic area and refining-drying-packing workshop, and granules in solid preparation workshop. Designing and manufacturing according to GMP/cGMP/FDA certification requirements. Separated design for dynamic and static parts. Easy for cleaning the material area. Circulation system equipped with filters. Temp. tolerance within ±2 ºC. Patented product with patent no. : ZL201020125055.2.